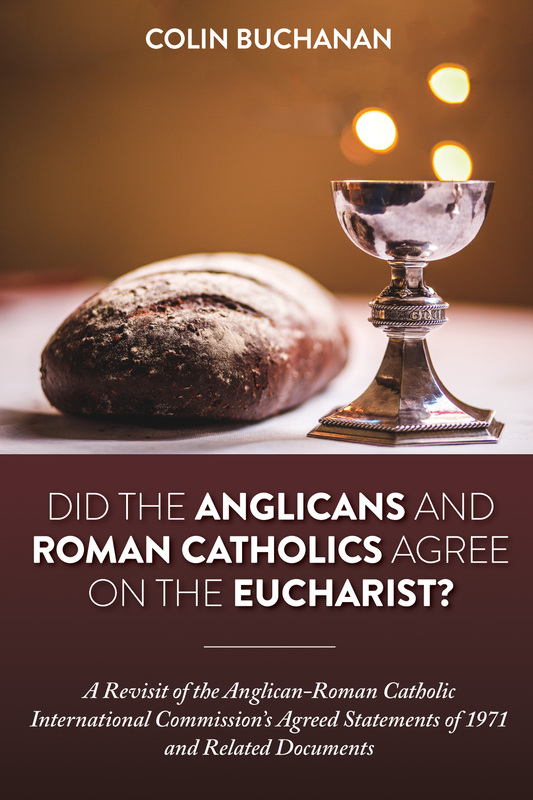 Home / W&S imprints / Pickwick Publications / Did the Anglicans and Roman Catholics Agree on the Eucharist? Fifty-two years ago [in 1966] Archbishop Michael Ramsey of Canterbury visited Rome and agreed with the Pope to inaugurate an Anglican-Roman Catholic theological dialogue. Three phases of the Anglican-Roman Catholic International Commission (ARCIC) resulted and continue to this day. ARCIC I agreed on a statement on Eucharistic Doctrine in 1971 and an Elucidation of it in 1979. The Vatican declined full endorsement of these, and in 1994 ARCIC II produced Clarifications of them, which the Vatican accepted as sufficient. Colin Buchanan, who himself published the 1971 Statement in England, has followed the international dialogue closely since 1971. 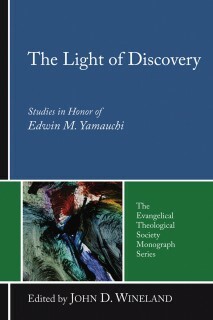 He here prints all the relevant texts and examines in detail the attempted reconciling of traditional Roman Catholic eucharistic belief and Anglican reformed doctrine. His study includes Apostolicae curae and Malines, and in the modern era follows public and synodical debate, and the question of "reception." 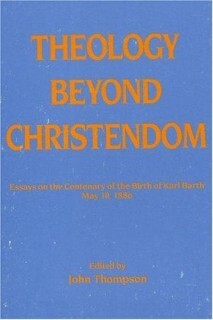 Three unprecedented unique features are: first, a diachronic study of the one doctrine; second, a fair regard for reformed Anglican beliefs; and third, a relating of dogmatic theology to eucharistic liturgy. The history prompts the question that forms the book’s title, and close following of that history also provides the answer. 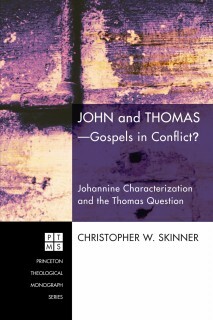 John and Thomas–Gospels in Conflict?